seattle is no stranger to self publishing. It is the home of many authors who made their dreams a reality through Peanut Butter publishing or Classic Day publishing. Every book is custom made and each author makes their mark in their unique way. Our publishing house publishes books in a variety of genres. We don’t limit ourselves and make sure every author is satisfied and has a book they can be proud of. It starts with a manuscript and ends with a beautifully published book with custom design and layout to the specifications and quantity the author desires. Peanut Butter publishing or Classic Day publishing assures authors in the seattle area that they will have a book to display locally, across the state, and the nation. seattle Washington has the Space Needle, Pike Place Market, the Century Link Stadium, but that’s not all. It has an active literary community of authors that understand the value and quality of self publishing. Each author from Washington has taken pride in their work and is active in the publishing process. Our publishing house guarantees you have control of the process, and that you will see your manuscript start raw then to transform into an edited and well put together book. Washington authors cover a variety of topics and are as happy to be represented by us as we are to be represented by them. Become a part of the life of a writer, and we can help you get there and hold a published book in your hand. 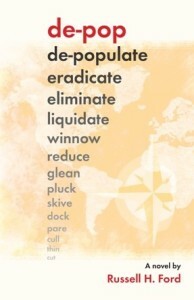 Russell Ford’s action thriller, de-pop, is full of adventure, controversy and science. His sequel, re-ring, is demanded and set to be released later this year. de-pop tackles the issue of population control and how involved the government is without us knowing it, or choosing not to see it. His protagonist Neah Bey captivates readers and is a character to be remembered, because you’ll see him popping up on shelves across the country. Russell takes pride in his work and listen for him on the radio for his upcoming interviews. Georgette Valle served in the Washington State House of Representatives for 24 years and later on the Burien City Council. She’s famous in Washington politics and is an inspiration to women everywhere. 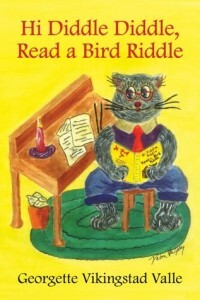 Her recent book, Hi Diddle Diddle, Read a Bird a Riddle is her second self published novel with Peanut Butter publishing. She is an environmentalist and has published a book with bird riddles, creating a fun way to learn about birds in the Pacific Northwest and Arizona. The book showcases original illustrations and beautiful layout. An Unforeseen Journey is a visual spectacle with unique and artistic design. 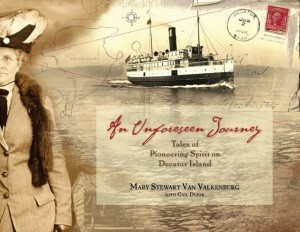 This is a historical non-fiction book about Decatur Island and the author’s family. Through in-depth stories, photos and historical documents you will read about the Howell family’s life on Decatur Island, Washington; and the hardships and rewards of their lives as pioneer settlers. Be captured by not only the stories, but the history of the island and its people. Sarah Collinge is no stranger to self publishing, and no stranger to success. This is one of many books she has published with Peanut Butter publishing and each book is used in several schools. She’s an educator with a vision and took the step to get her work out there. 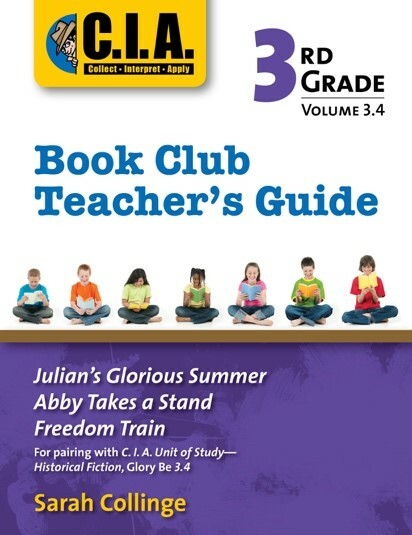 The C.I.A Book Club Teacher’s Guides provide teachers with a logical and inspired continuation and extension of lessons conveyed in C.I.A units of study. 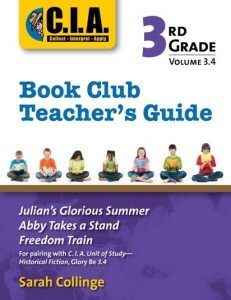 Each guide outlines how to place students in appropriate groupings, manage the differentiated instruction block, and engage students in authentic oral and written response. Sometimes authors want someone in their family to be remembered and pay their respects by sharing their work with the world. 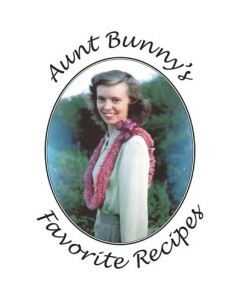 Bunny’s husband Bud self published this book with Peanut Butter publishing to share his wife’s cooking with readers after she passed away in 2005. As their life together evolved – especially after settling down from their eventful activities in various parts of the world – Bunny found great joy in having family and friends come over for visits and stay for meals. And, as you can guess, she built up a big set of recipes which everyone enjoyed. Dining in seattle is one of many “Dining In” books that have been published for various cities around the country. Dining in seattle: Past and Present is a brilliant union of 21 of seattle’s most acclaimed restaurants today, combined with legendary restaurants of the past four decades. 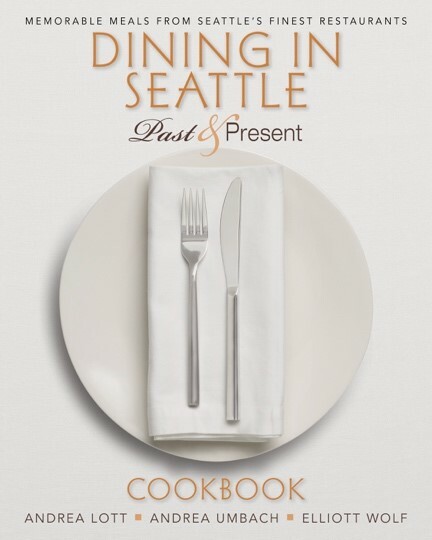 While some of your favorite restaurants many no longer exist in brick and mortar, this book will lead you on a nostalgic culinary tour of seattle’s golden era as the gourmet revolution began. 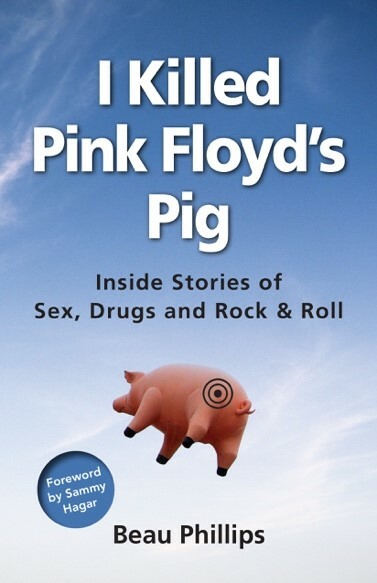 This book was and is a huge success and has received nationwide attention. It has been featured in LA Weekly and Beau has had several successful interviews. This is a collection of funny, decadent, outrageous stories about rock’s greatest superstars. It’s your all-access pass…and behind-the-scenes VIP tour of when rock was great. When air was clean. When gas was cheap. When disco sucked. So climb in the limo and strap in. This is the most recent title Father William Treacy has self published with Peanut Butter publishing. Father Treacy runs a religious camp called the Treacy Levine Center (Previously called Camp Brotherhood) in Mount Vernon and reaches out to people in need of spiritual guidance. In this title he pays his respects to his old partner Rabbi Levine. 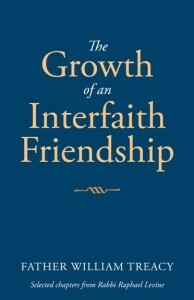 The two started the camp together and promote Interfaith connectivity and brotherhood. Treacy and Levine were featured on Challenge which had a 14 year run on KOMO-TV where faiths came together to discuss religion, morals, and how everyone can work together towards a greater good. 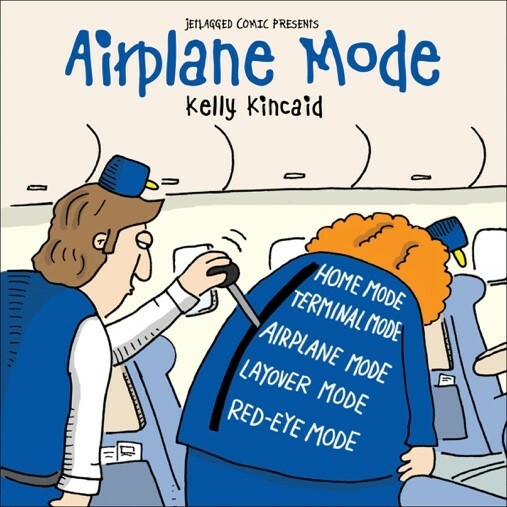 Kelly’s book is funny and appeals to people all too familiar with air travel. She’s a cartoonist and live professional doodler who makes hilarious cartoons. 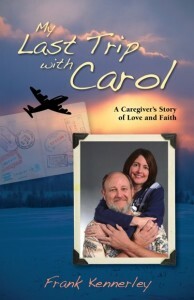 She used to be a flight attendant and had people in this profession in mind when she wrote the book. 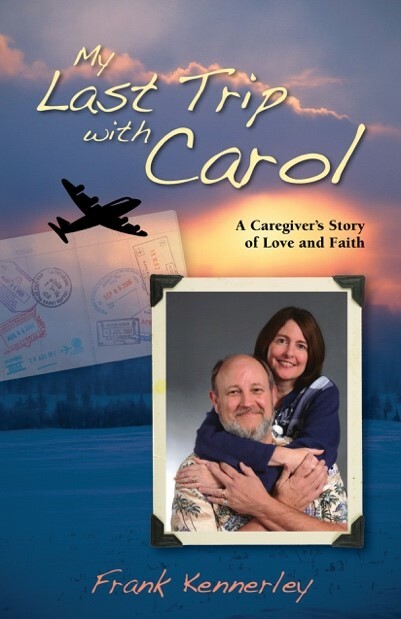 Since then she has received rave reviews from flight crews and passengers around the world. Peanut Butter publishing helped Kelly self publish a book and effectively reach her audience, and laughs on planes around the world were heard. The energy and antics of Sheri’s goldendoodle, Bode, might seem familiar to many dog lovers but especially to those with a “doodle” in their lives. Even a good dog can have a bad day. 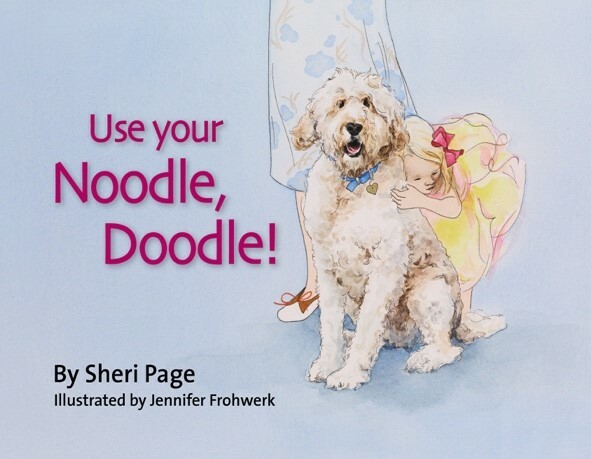 What happens when Grandma comes to visit and an overenthusiastic goldendoodle dog, with his bouncing and pouncing ways, turns her world upside down? With playful rhyme and beautiful, sensitive illustrations, this book takes the reads on a journey form mishap to celebration, with many life lessons for the entire family. Harold has been an activist for African American business and labor in the building construction industry since 1960 and is also the author of Radiant and Light Rail in the Valley. He lives in seattle with his wife. 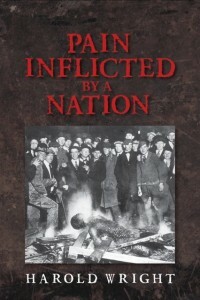 Pain Inflicted by a Nation will only highlight the misuse of African American people. Their history has never been told truthfully. 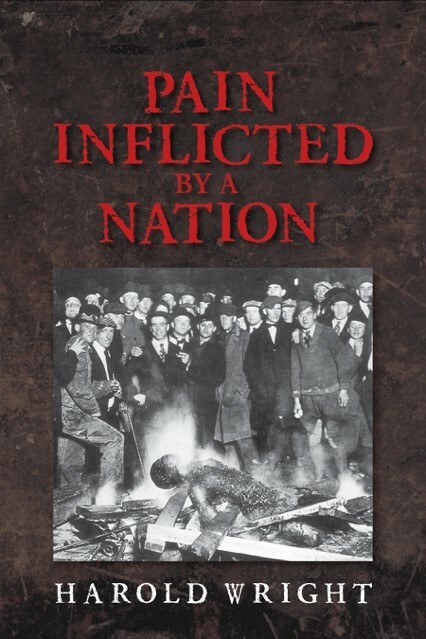 Harold brings matters to readers’ attention like hidden history and African American potential. 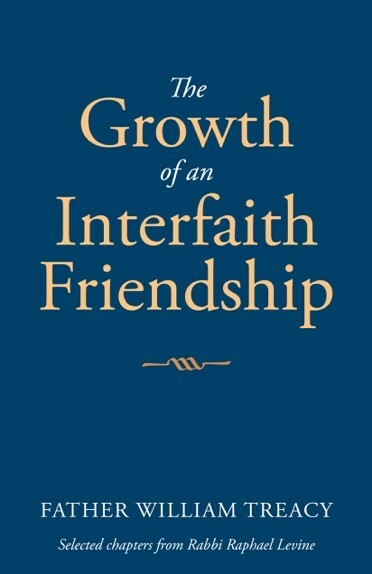 As you read this book you will find areas the author has stressed his ideas and thought, and then you will find quotations from others inserted throughout these pages.